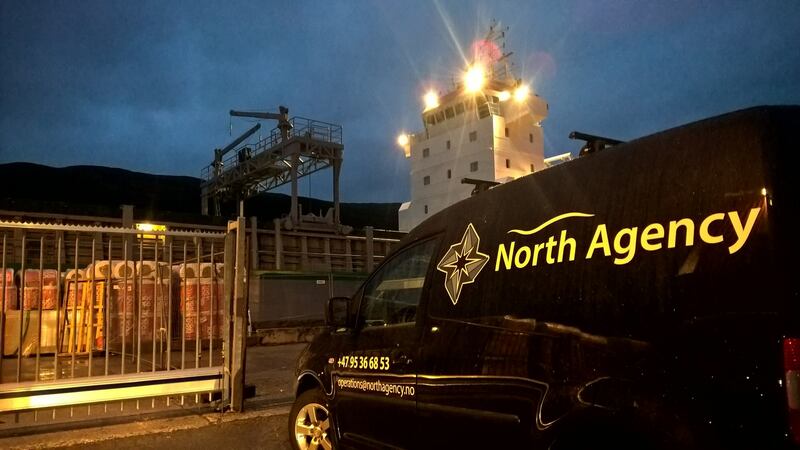 North Agency AS is manned with experiences and flexible crew who is prepared to assist our customers 24 hours per day. Through our 24hrs duty, we are available for both planned and ad hoc portcalls in Tromsø and other ports in North Norway. We have our own ISPS certified berth, and you may read more about this berth in the Port info side on this website.